What’s in the Box: Apple Smart Cover for 10.5" iPad Pro Pink Sand MQ0E2ZM/A. Trending at $16.97eBay determines this price through a machine learned model of the product's sale prices within the last 90 days. 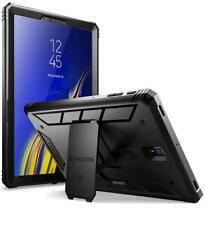 Give your Galaxy Tab S4 the full protection it deserves with the tablet case and screen protector in tempered glass for tablet.These 2 discreet and lightweight accessories maintain the appearance and functionality of your tablet while protecting it from dust, falls, scratches and more. 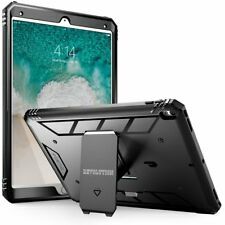 Apple iPad Air 10.5 3rd Generation 2019 Model. 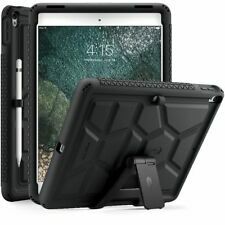 Select Tech iPad Air 10.5 3rd generation Leather Wallet Smart/Wake Folio Case. Auto sleep wake feature when cover is opened and closed. 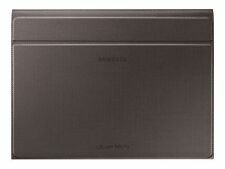 Model numbers:A2152 on iPad Air (3rd generation) A2123, A2153. Galaxy Tab S4 10.5 Case, Poetic Lumos X Flexible Soft Transparent Slim-Fit Trifold Stand Folio Smart Cover. COMPATIBILITY Samsung Galaxy Tab S4 10.5. 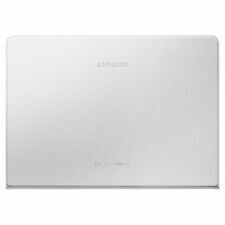 SLIM PROFILE - Clear TPU back case with a slim profile and form-fitting mold. 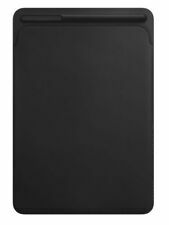 Samsung Galaxy Tab S 10.5 Simple Case Cover. This is the premium minimalist lightweight design. 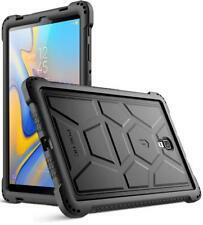 The case only covers the screen part of the tablet. Magnetic Leather Smart Case Cover For Apple Older iPad Pro 12.9" + 10.5" & 9.7"
For Samsung Galaxy Tab A 10.5" SM-T590/T595 Case "Drop Protection Silicone"
Rose Gold Leather Flip Magnetic Smart Case Cover Stand For New iPad Pro 10.5"
Incipio Octane Pure Transparent Impact Absorbing Folio Case For iPad Pro 10.5"